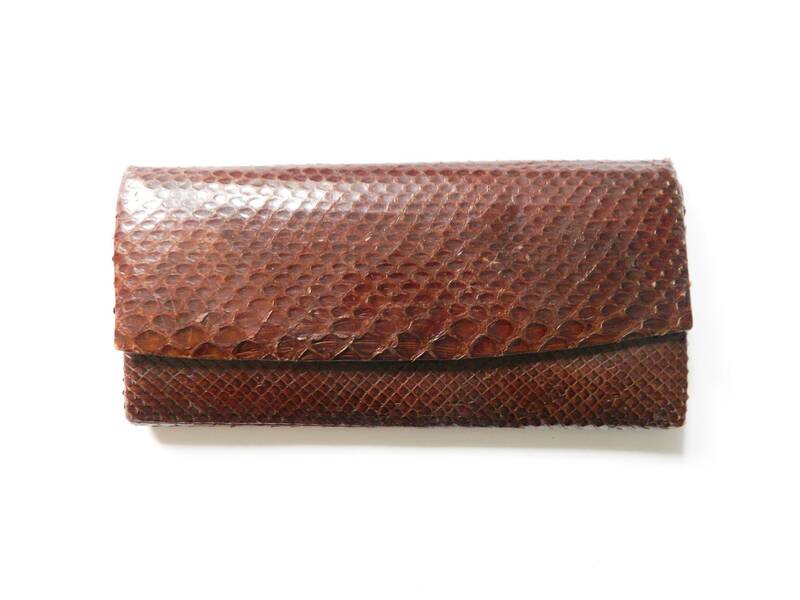 Chic handbag In a snake look, imitation leather. 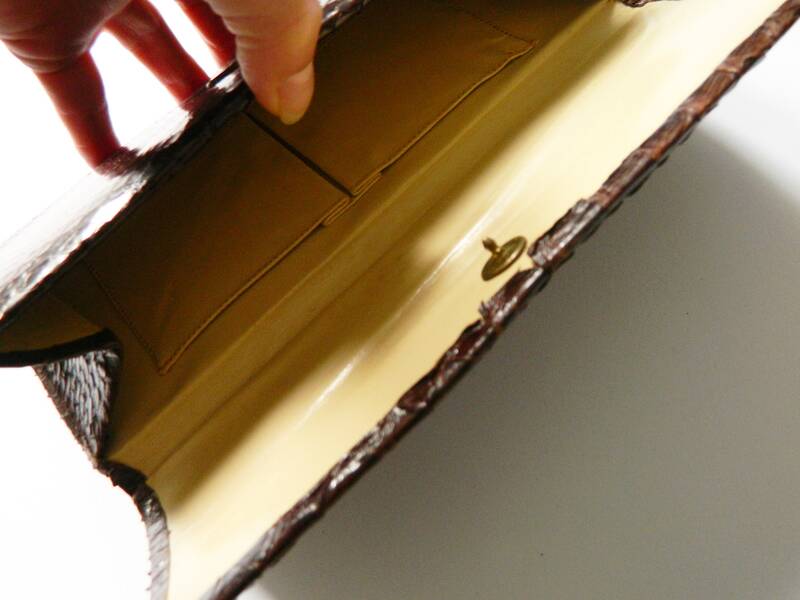 The bag has a total of three compartments Inside. Good vintage Condition. 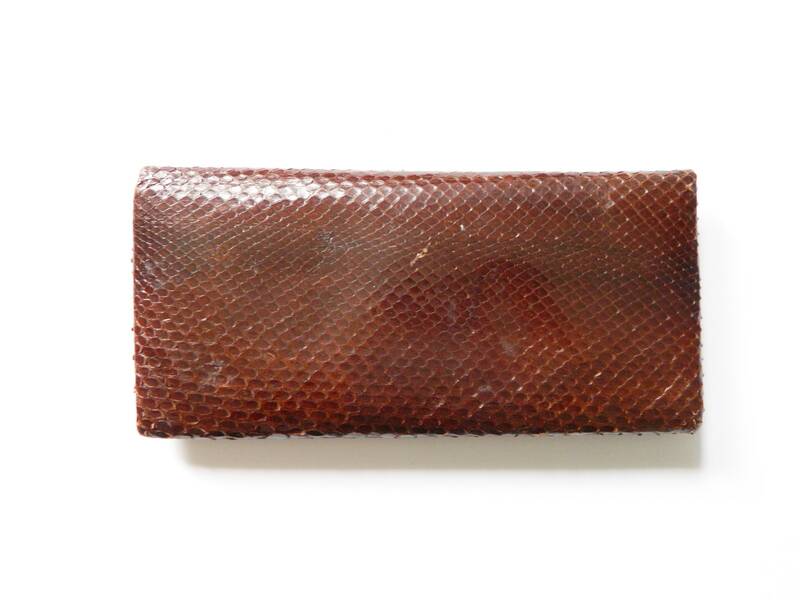 Smart handbag in the snake look, imitation leather. The pocket has a total of three fields Inside. Good vintage Condition.